I am not sure about you but I have learned to truly appreciate setbacks. Looking back, all my setbacks have taught me something. Seriously, I could go on and on and on. Whatever I have learned over the past 12 years I now teach to others. Sometimes we don’t know what we don’t know (unconscious incompetence). Today I am writing my message from beautiful Slovakia. I am here to make a difference in people’s personal and professional lives. I am here to provide a different perspective. I am here to help them to develop a mindset of becoming unstoppable. One company and one country at a time. There is no turning back. My setbacks have been too many to share and I am sure there will be more in my future. Today I welcome setbacks because I have a mental strategy in place. What lesson can I learn from this situation? What do I have to do different/better in order to get a different/better result? What is the ideal outcome I would like to achieve? 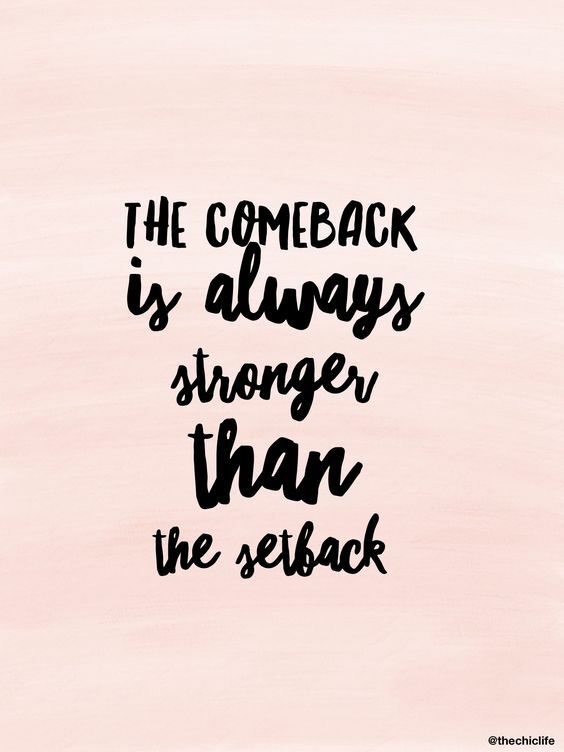 Setbacks will always lead to stronger comebacks. Always! Are you ready to start your engine? You better fasten your seatbelt my friend. Whoosh!